While augmented reality continues gathering steam. HTC have become the latest major tech company to introduce their approach to the field of AR. Recently, they announced an update made to the Vive Pro model which enables it to function as an AR device. 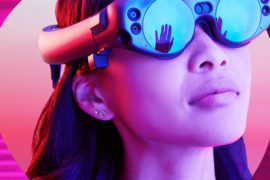 This announcement comes shortly after Magicleap.inc released the first selection of the company’s much anticipated AR headset. And HoloLens was packed with a bunch of new features. With HTC now jumping on the augmented reality bandwagon, the race for AR dominance is well and truly on. HTC has made this possible by incorporating new tools that take advantage of Vive Pro’s two built-in stereo front facing cameras. 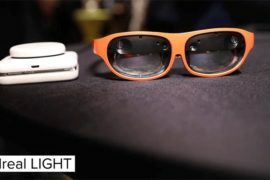 HTC have also given developers access to the cameras which enables them to create new and exciting experiences. The new update includes VIVE SRWorks SDK which comes with a depth module, see-through module, and a 3D reconstruction module. This enables developers to perform 3D perception, depth sensing, spacial mapping, live interaction and more. The launch of the first Vive came with a front-facing camera. The idea of being able to switch between reality and virtual reality at the touch of a button seemed cool. However, this feature was only ever actually used by few as there was just no real need for it. What HTC are now offering with Vive Pro is the ability to switch between virtual reality and augmented reality. This will offer users the ability to take some of their favourite VR games and experiences from the virtual world to to real-world. And vice-versa. 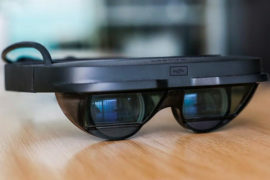 Not only will this improve the devices capabilities, but it offers developers the chance to build a whole new set of apps which take advantage of the Vive Pro’s stereo front-facing cameras. 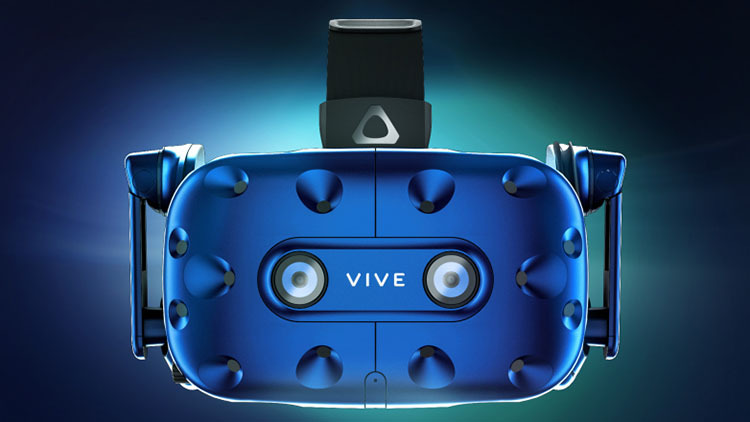 HTC first unveiled the Vive Pro back in January which featured higher resolution displays than the previous model. It also come with a second built-in front facing camera. 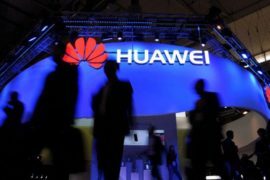 Which is now being taken advantage of as HTC enter AR territory. To begin with, many assumed the front-facing cameras were to flick in and out of VR mode. As well as for extra sensor purposes. It’s now becoming clear that HTC have bigger things planned with the Vive Pro model.